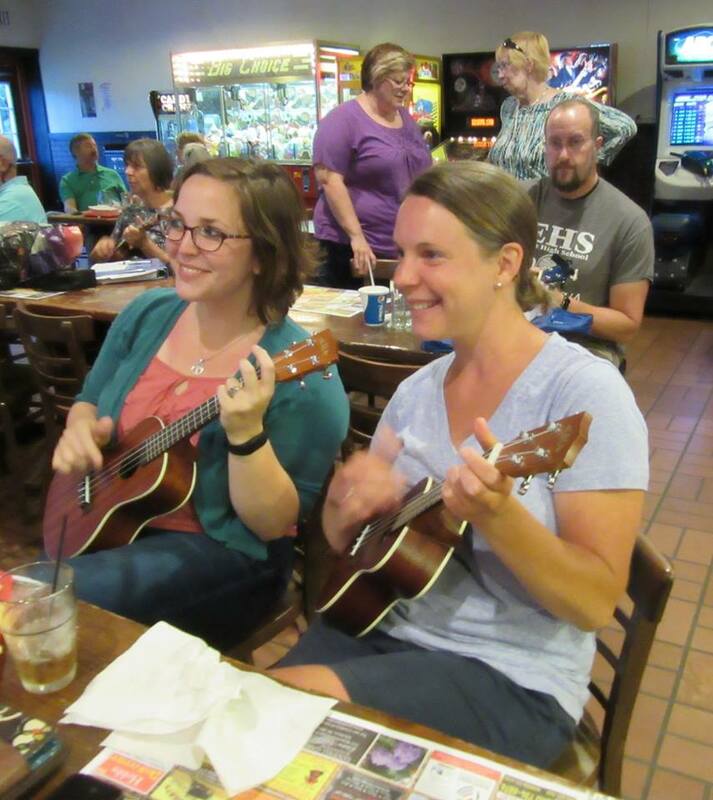 Holy smokes, what a great night. 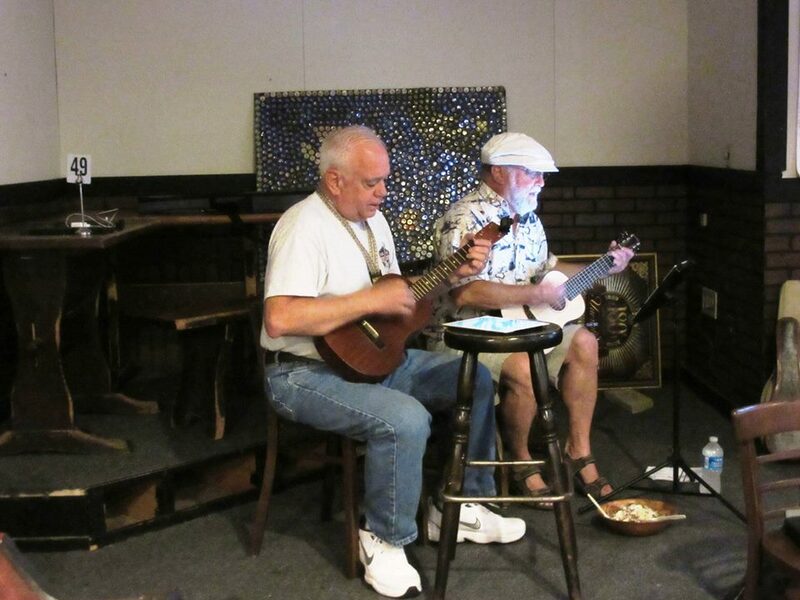 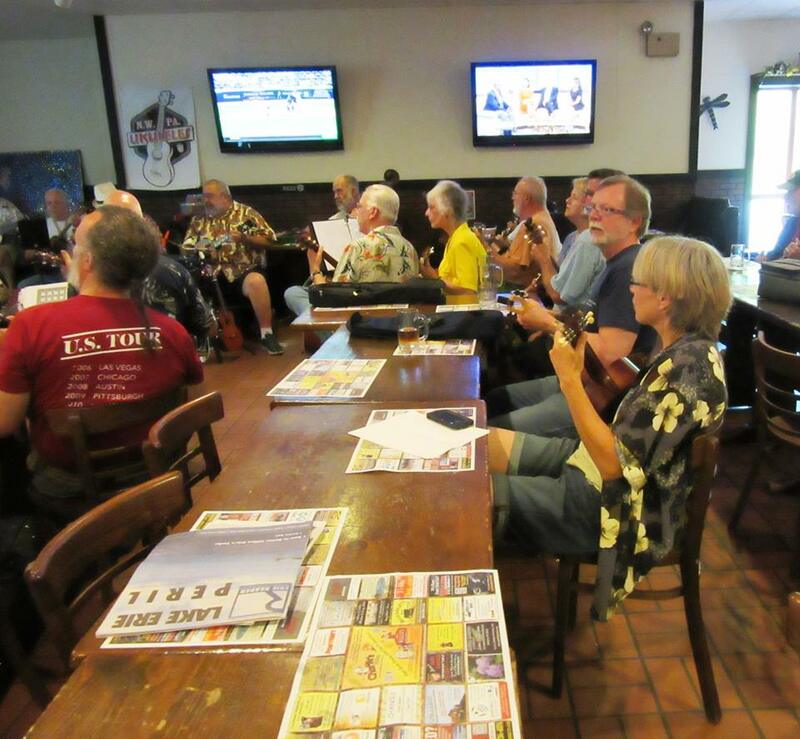 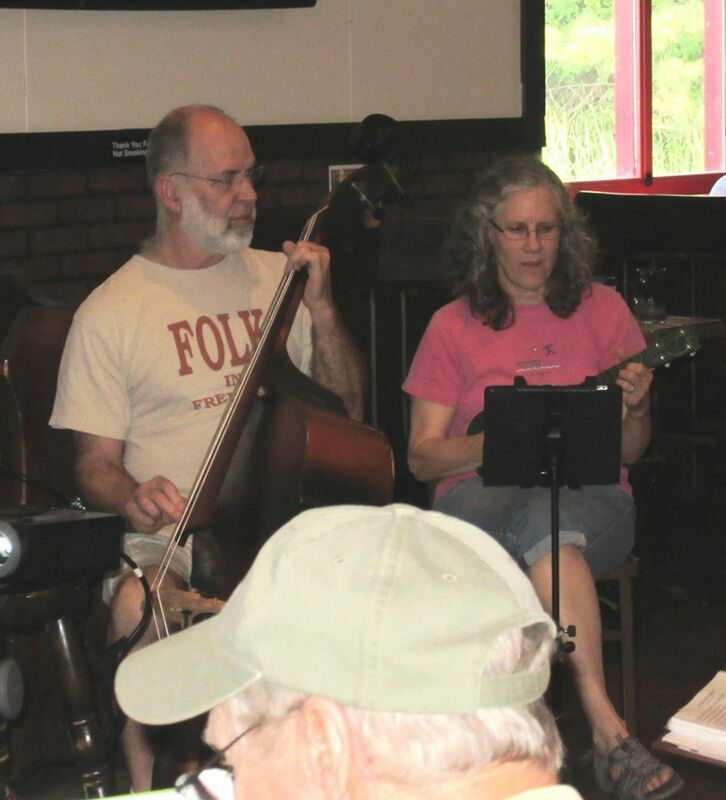 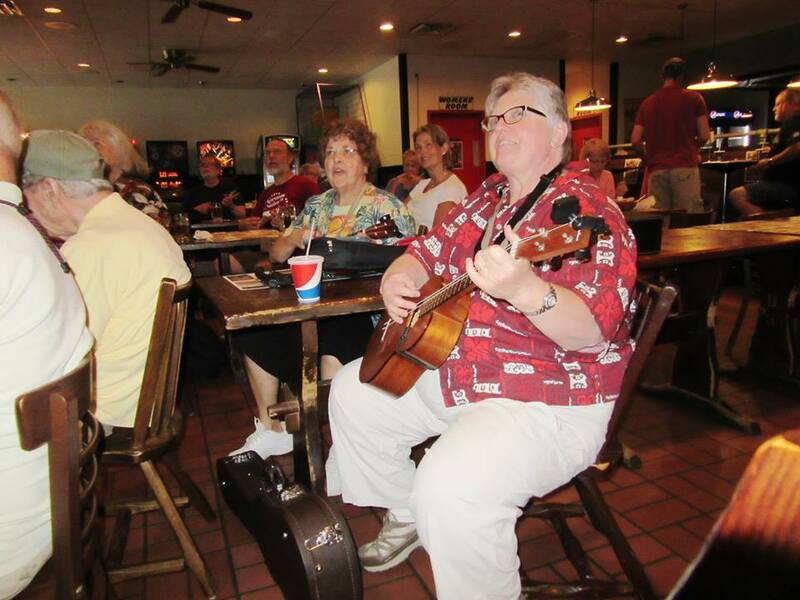 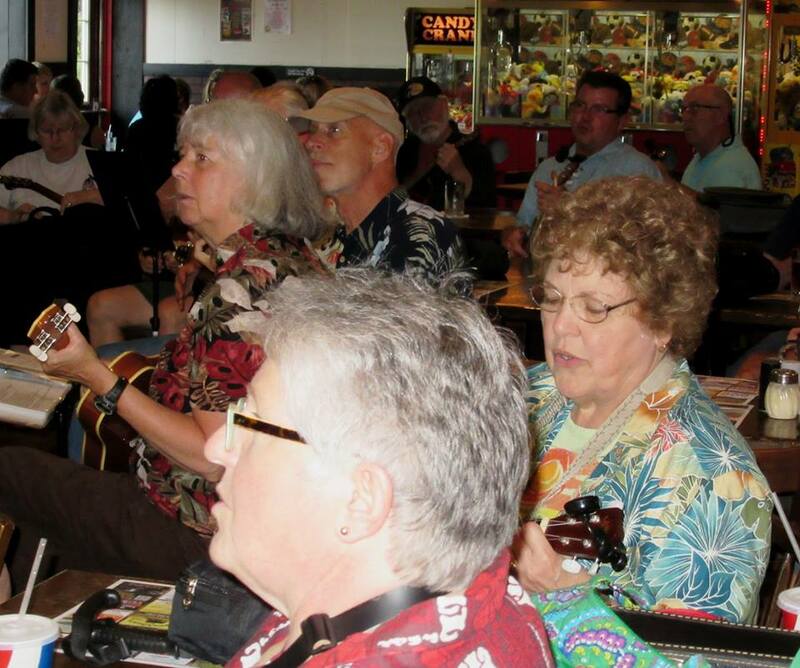 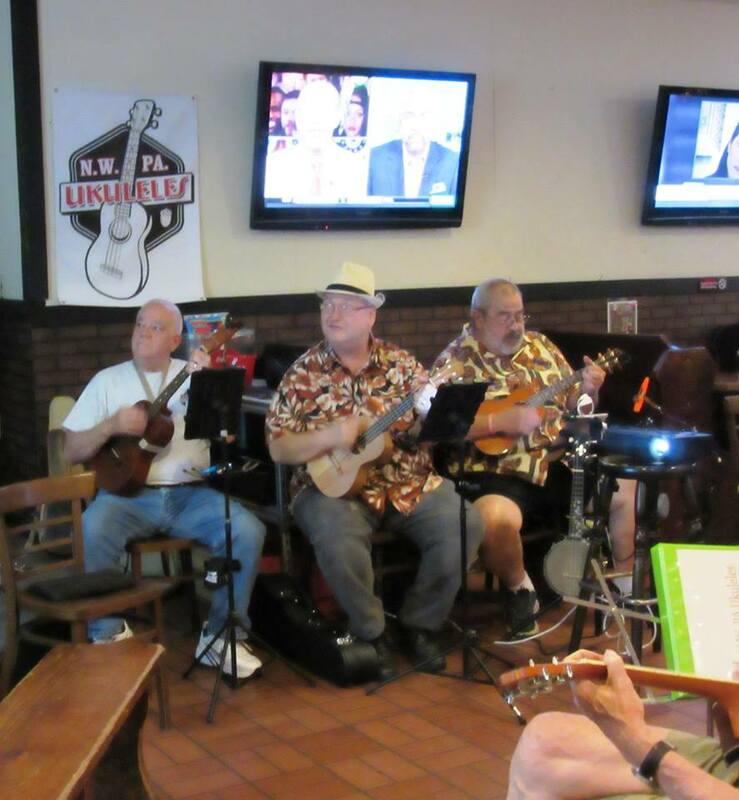 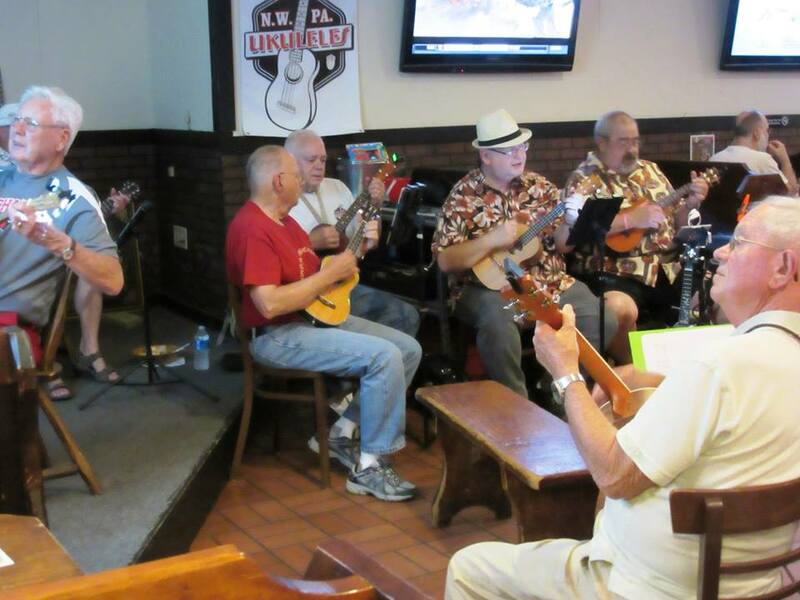 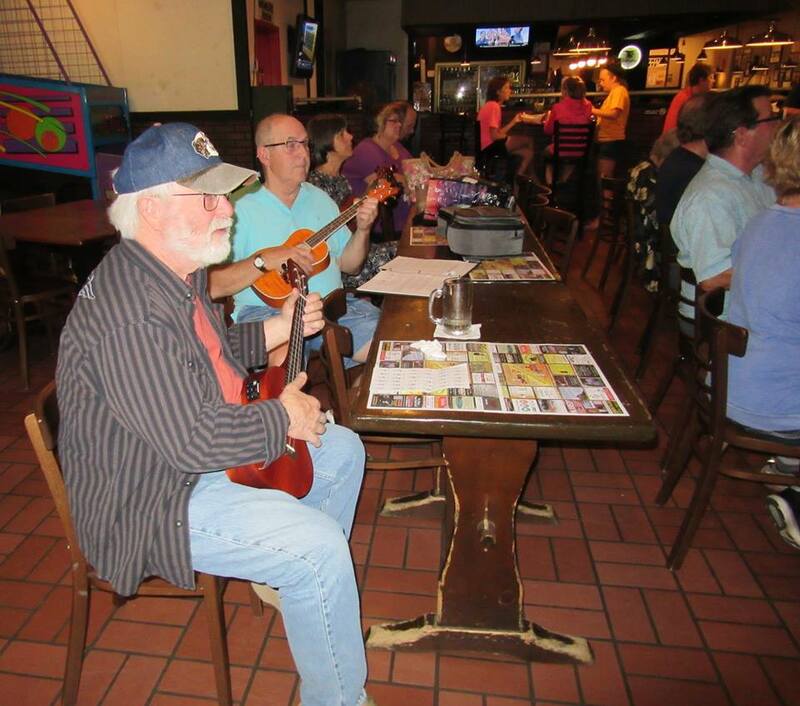 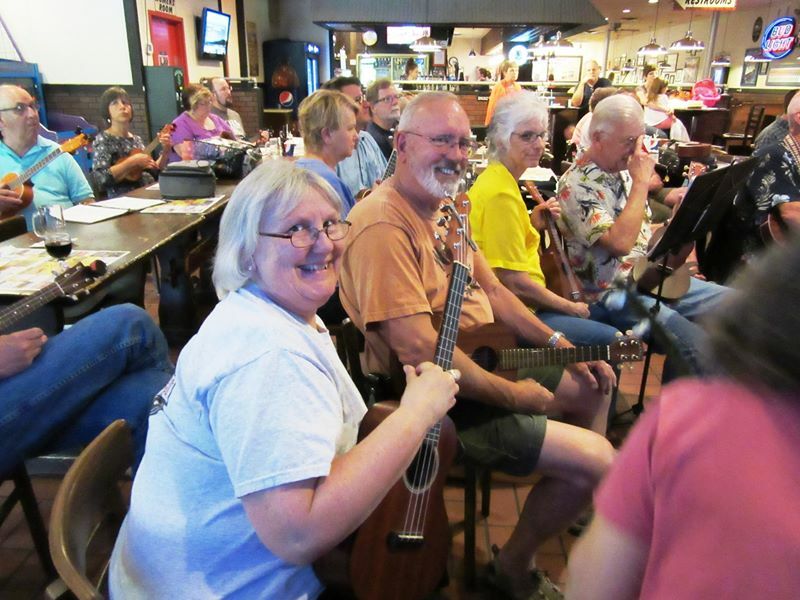 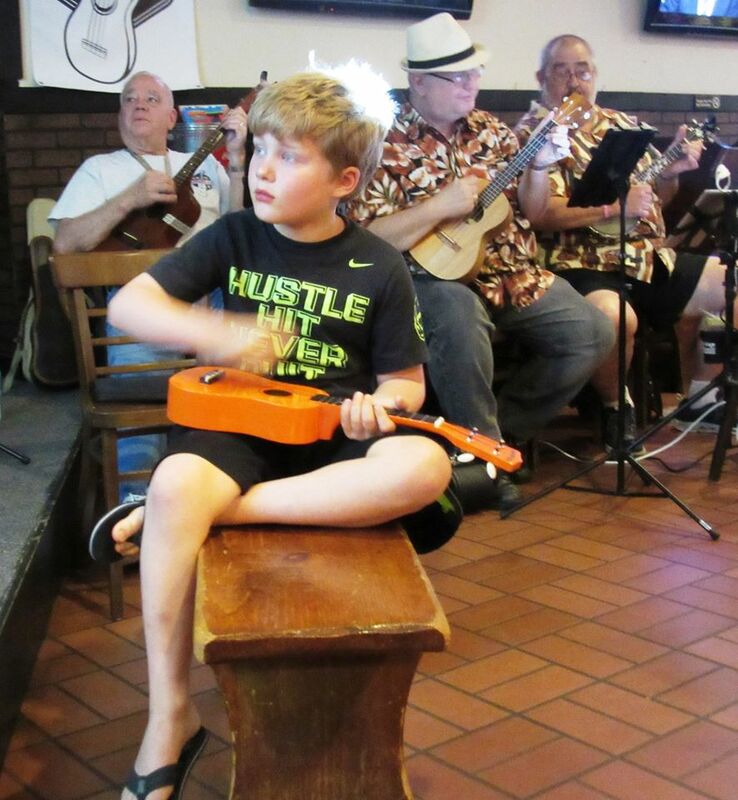 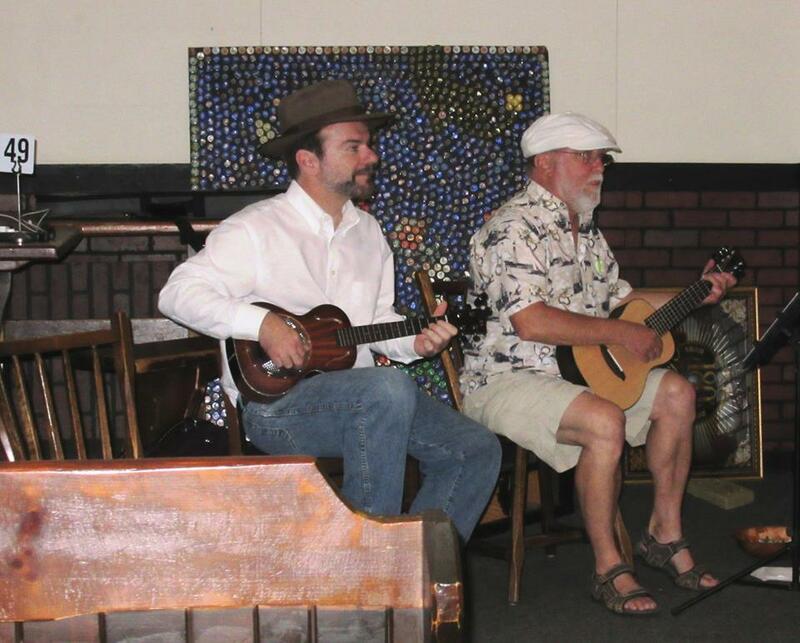 More than 30 ukulele players, some new some not but man-o-man did we play some ukulele. 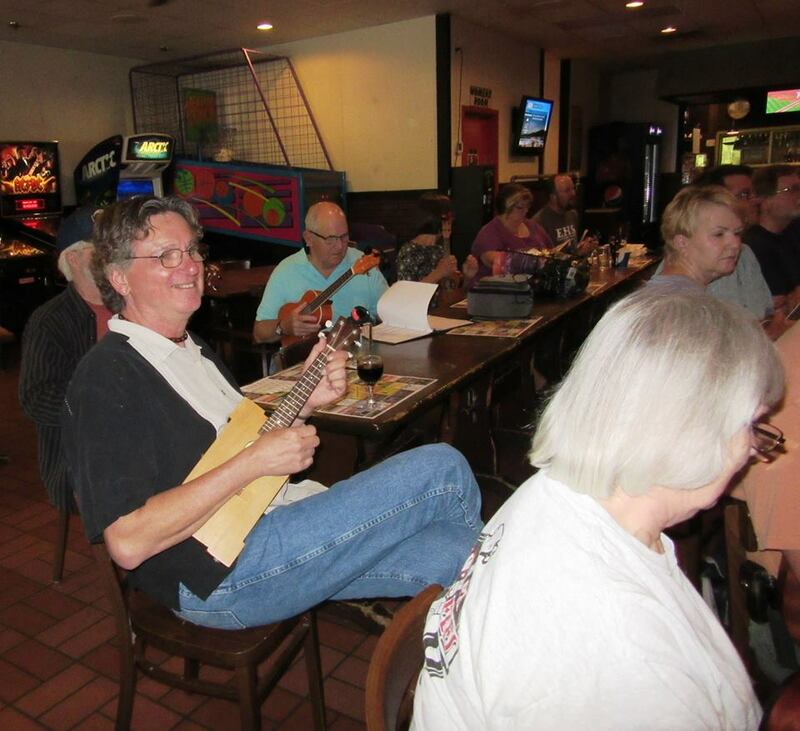 I do believe that everybody had fun. 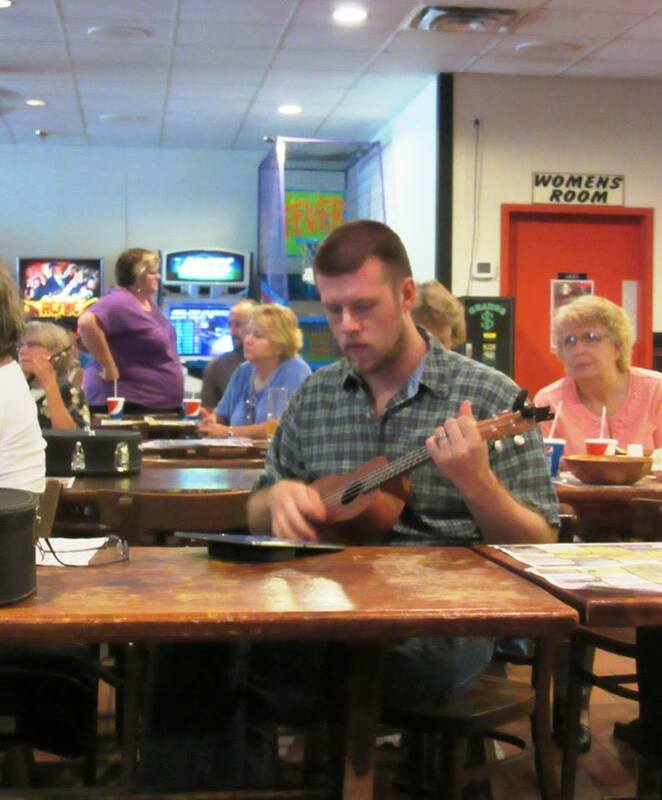 This entry was posted in Uncategorized on June 11, 2015 by drew6491.